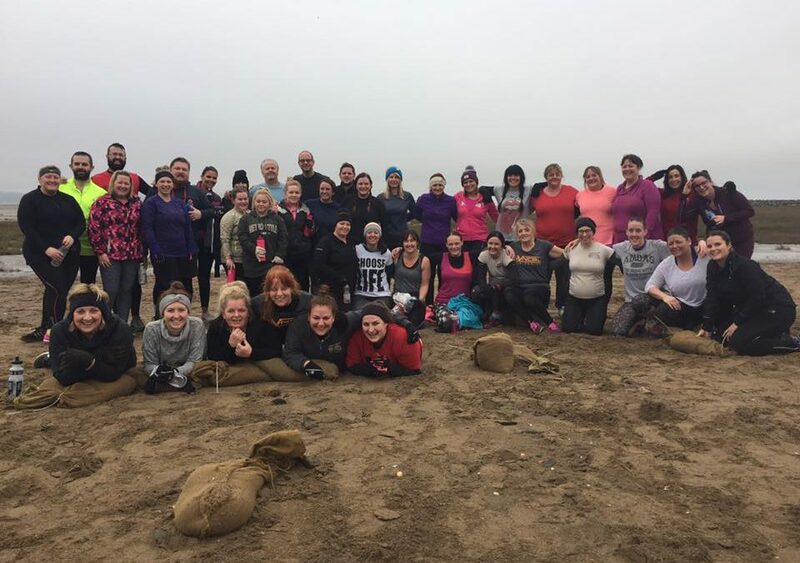 Happy New Year to everyone from Llanelli Beach Bootcamp. Now that the holidays are over it’s back to work and we’ve already kicked off 60 Day Challenge #11. However, we started 2017 in style with a fun Walrus Dip bootcamp! 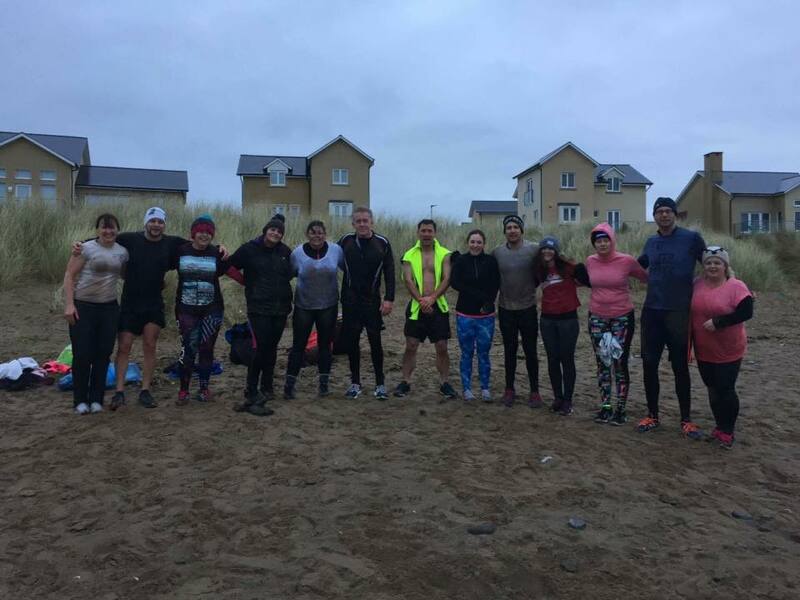 Fourteen bootcampers joined us at 8.30am on the 1st January for a workout that involved under/overs in the lovely cold sea, bear crawls and to top if off a few burpees. This ended with a run into the cold water for good measure. It was a great way to kick start the year and helped blow away a few hangovers. The serious business of the 60 Day Challenge got underway on the 7th January when our new challengers undertook their fitness test. This was followed on Sunday with their first bootcamp session on the sand at Machynys Bay. A massive group of over 40 members got stuck in to squats with sandbags, burpees, sit-ups and runs. This is our largest 60 Day Challenge intake to date and they all will be looking to improve themselves over the next nine weeks. We’re looking forward to seeing them achieving their goals during the challenge. We will be there, along with our fabulous bootcampers, to support them all every step of the way. 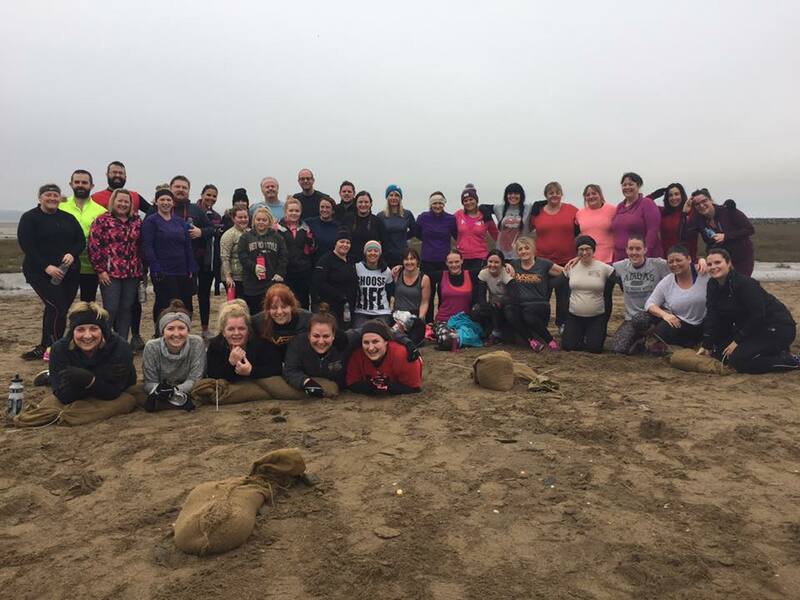 Although the current 60 Day Challenge is underway there’s still time for you to get involved with Llanelli Beach Bootcamp. We hold bootcamps every Friday (6.30pm) and Sunday (9am) on Machynys Bay beach as well as Sprint Sessions every Wednesday (5.45pm) on the Coastal Path. 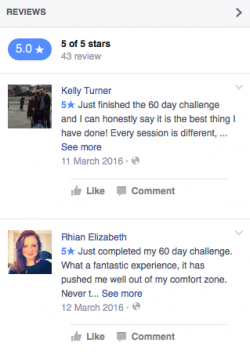 If you’d like more details about these sessions, our next 60 Day Challenge or how Llanelli Beach Bootcamp can help you, then please get in touch.